Download and Copy Root_Cooper.zip (Dev-Host, 1.76 MB) to SD Card. Get into CWM recovery mode by pressing Home+Power Keys. Select “Root_Cooper.zip” and confirm the action. 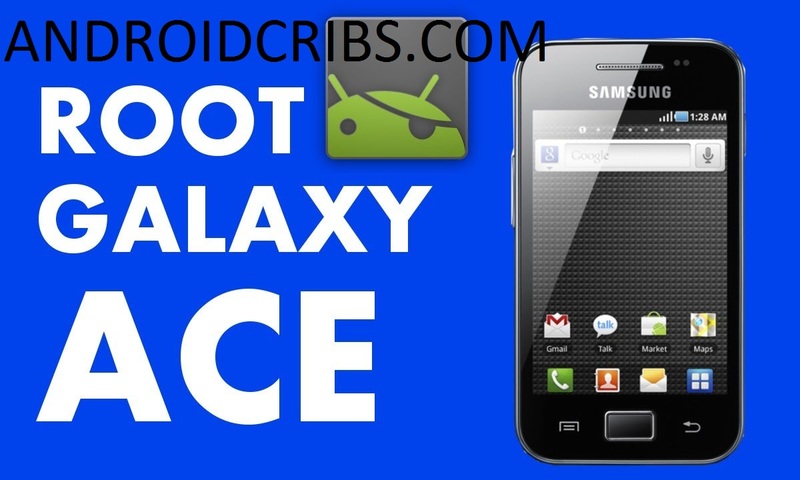 Now your Phone is Rooted!, Enjoy Modding! Use Root Browser Free or Rhythm File Manager for best root file access.